at a specific location. 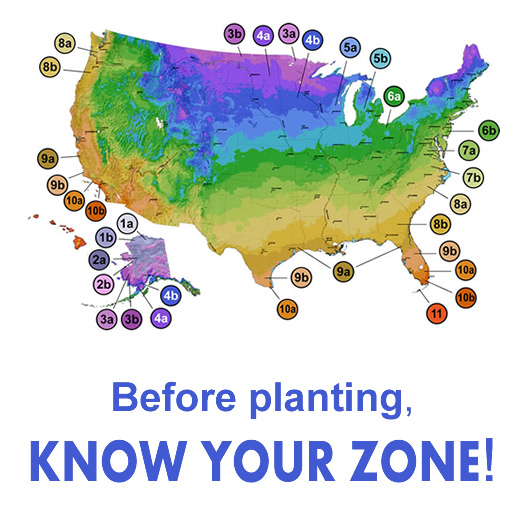 They also indicate how far south in the United States a specific plant will likely grow. To use the map, find your location to see what color it is in and then find the number that corresponds to the color of that zone.